Cristina Rayne Fantasy and Paranormal Romance Author: Hot Winter Reads Mega Romance Sale! 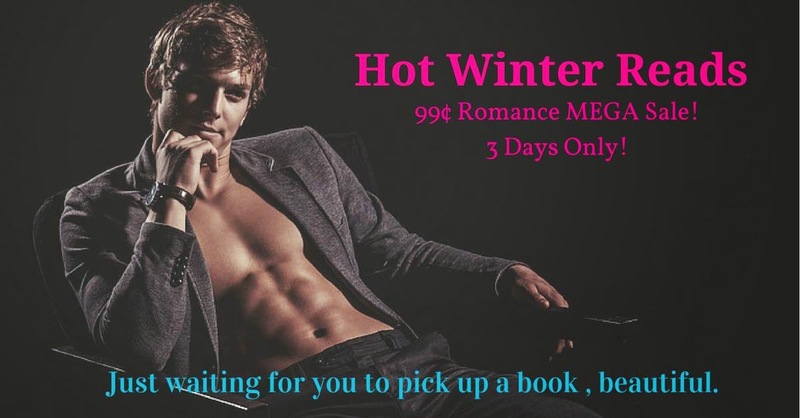 Hot Winter Reads Mega Romance Sale! also available to read for FREE on Kindle Unlimited. Remember, prices can change without notice so verify before you buy!